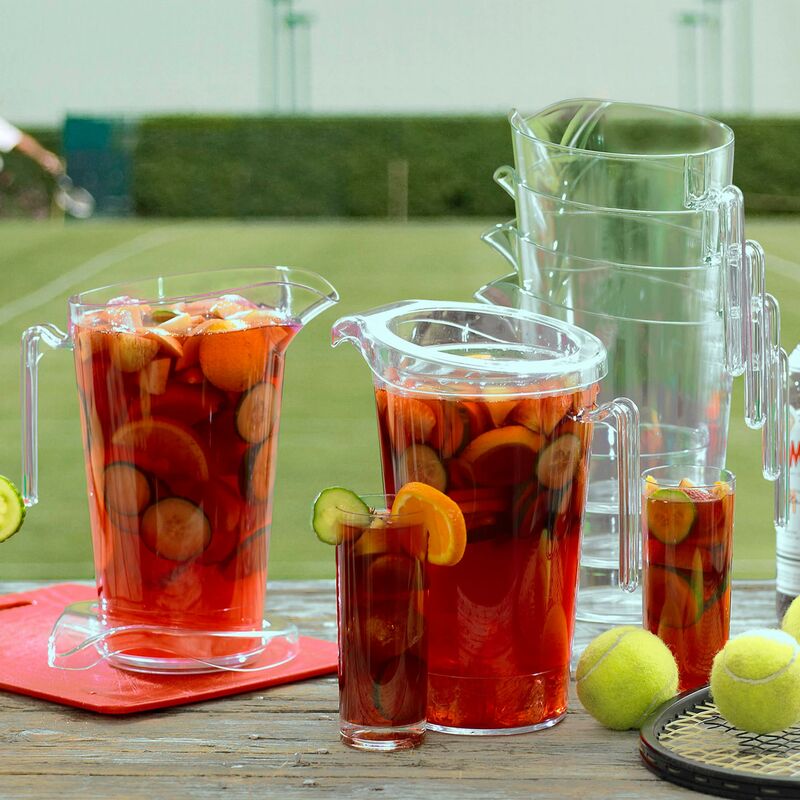 With a stackable design, the Elite In2stax Polycarbonate Stacking Jug is CE marked and lined at 2, 3 and 4 pints. 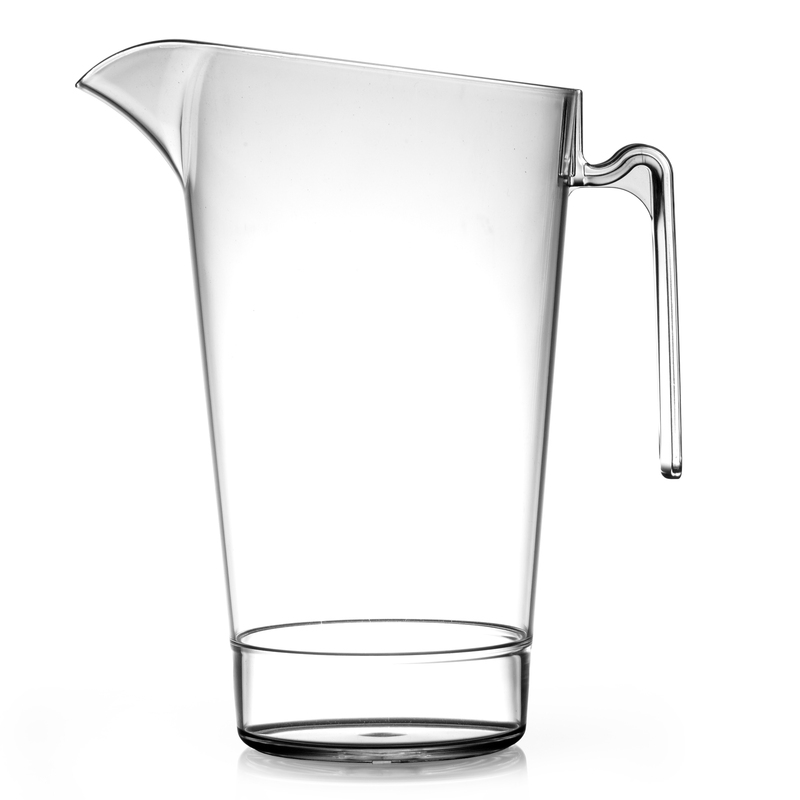 Perfect for outdoor events or parties, these virtually unbreakable jugs are ideal for serving beer or cocktails. 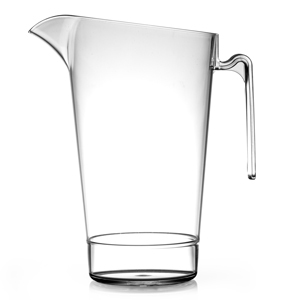 Suitable for commercial establishments such as bars and pubs, these durable beer jugs eradicate the dangers of broken glass. 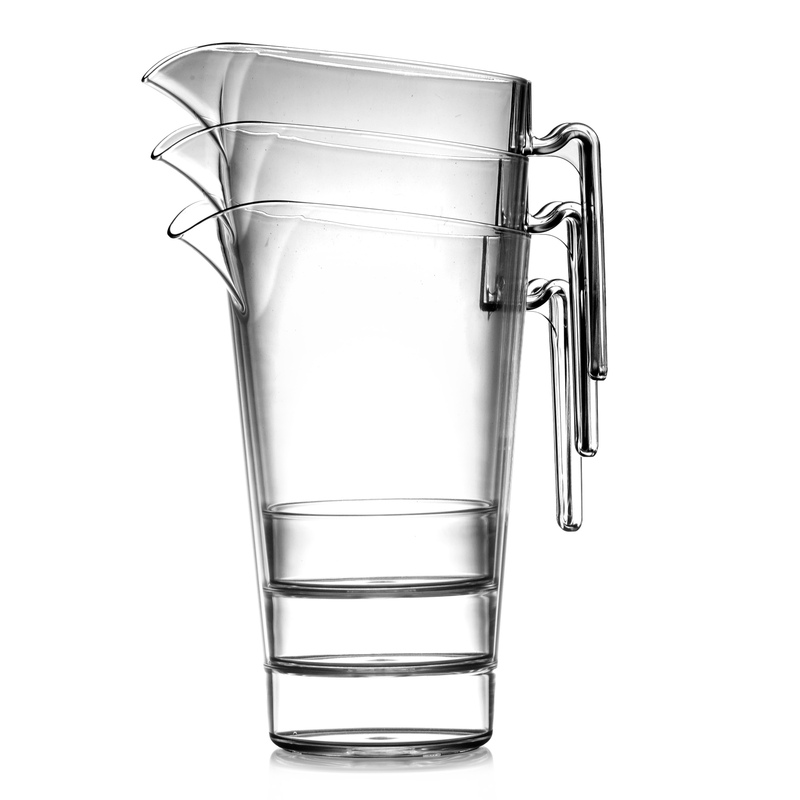 The stackable feature enables you to store these plastics jugs in the most space saving way possible.